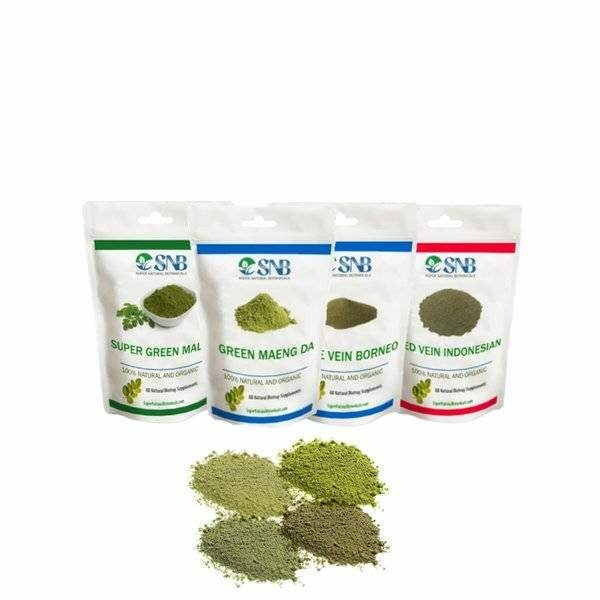 Here we have the 4 strains Kratom beginner’s pack and that includes 1 oz of each Green Maeng Da, Super Green Malay, White Vein Borneo, and Red Vein Indo Kratom. SNB especially targets the satisfaction and happiness of its customers. Hence, we have introduced the best Kratom sampler pack and discount offers as a token of gratefulness towards our clients. Super Natural Botanicals offer the top-quality strains of Kratom in different forms including extracts, powders, capsules, and leaves at discount prices. The store mainly emphasizes on the quality of the products and ensure that the products are 100% organics. The Kratom leaves are harvested from the forests of Malaysia, Indonesia, and Thailand. The freshest leaves are then processed using various high-tech methods which ensure the complete preservation of all the essential alkaloids in them. 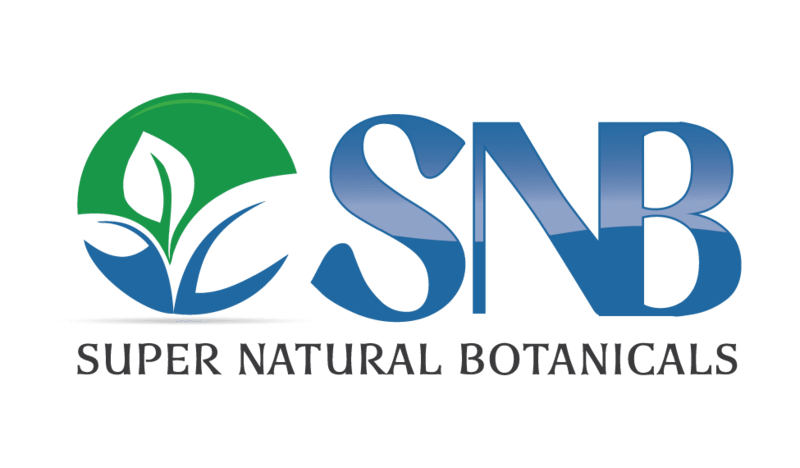 At Super Natural Botanicals, both new and old customers are provided with a chance to avail the best discount offers and save on Kratom as much as possible. The company supports the research studies on regarding different Kratom strains and the researchers are provided with the best coupons and discount offers that last for a lifetime. Free shipping on all of the products on our website and are backed by money back guarantee. So far so good. I’m still a beginner Kratom user however I’ve tried 3 other different company’s and the quality of this product competes with the others for product and in price. This is our first time purchasing and using Kratom. The four strains arrived packaged in sealed little brown bags. The reseal wasn’t the best, but we just folded the bag over when not using. I did a lot of research beforehand, and felt that this company and trial package was the best option for us. We plan on reordering the white and Maeng Da for sure. I highly recommend starting with this beginner’s pack for people wanting to discover which Kratom to take for their specific needs. liked the white borneo and green malay the best. i am new to using this product but from my research this company offers competitive price.